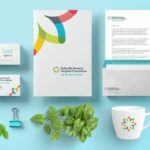 A fresh brand identity & new website helped raise the profile of this local charity – increasing annual donations by almost 400% in just 3 years. 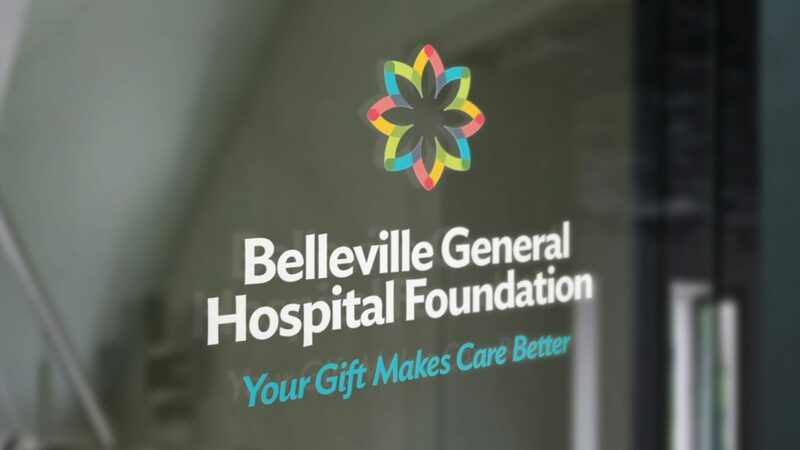 The Belleville General Hospital Foundation plays an integral role in providing better healthcare to the community by raising money to buy equipment for the Hospital – something the provincial government does not fund. 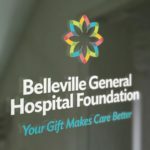 After an exhaustive research process, including interviews with key stakeholders, staff, committee members, hospital administration, donors and members of the community, it was discovered that BGHF did not have a clear brand position and had low awareness within the community it served – not appearing in the top 5 charities of choice among donors in the community. 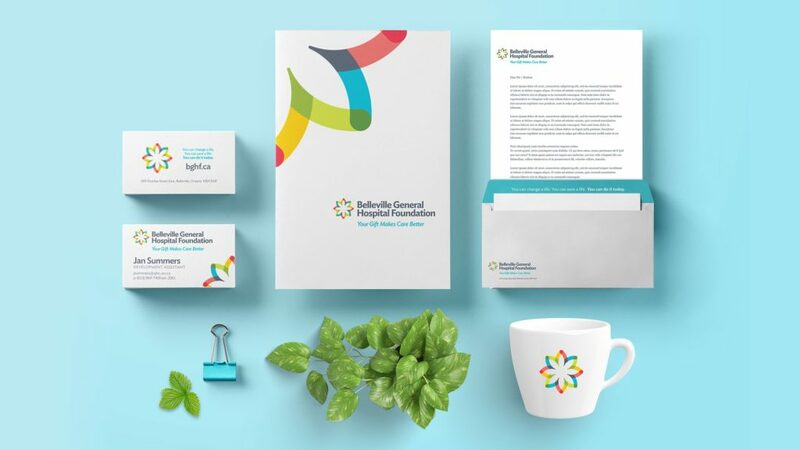 A distinctive brand identity system was created to become the extendible platform for all BGHF communication efforts. 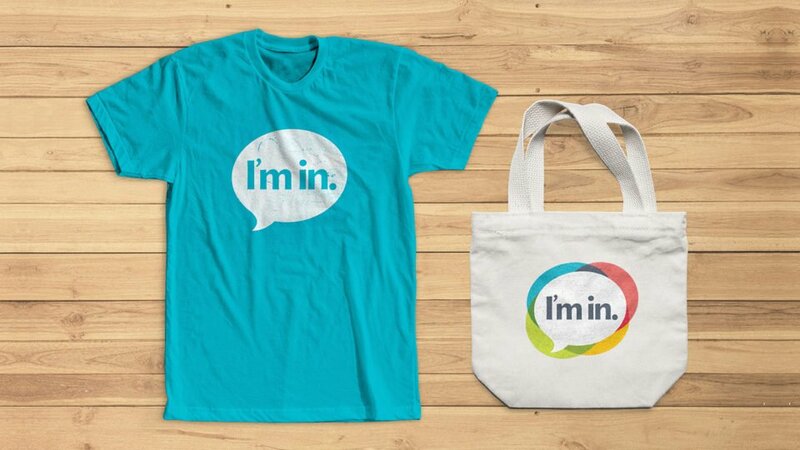 The new BGHF identity was embraced by the foundation, injecting life into its fundraising efforts. 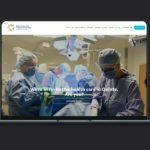 The new brand platform was deployed across all BGHF fundraising campaigns, signage, brand collateral and a new website with a full content management system. 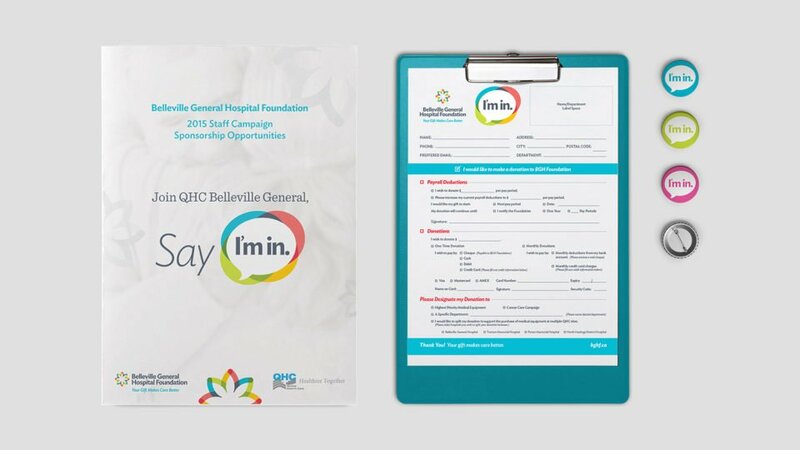 After the rebrand, one of the key goals was to re-engage Hospital staff and get them involved with the Foundation. 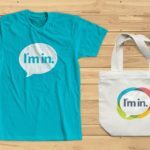 Two key campaigns were created: I’m In! 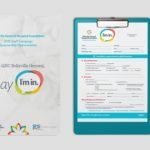 – a payroll deduction campaign for BGH staff and a Grateful Patient campaign titled ‘Hospital Heroes’ where recent patients can donate and nominate their hero in the Hospital. 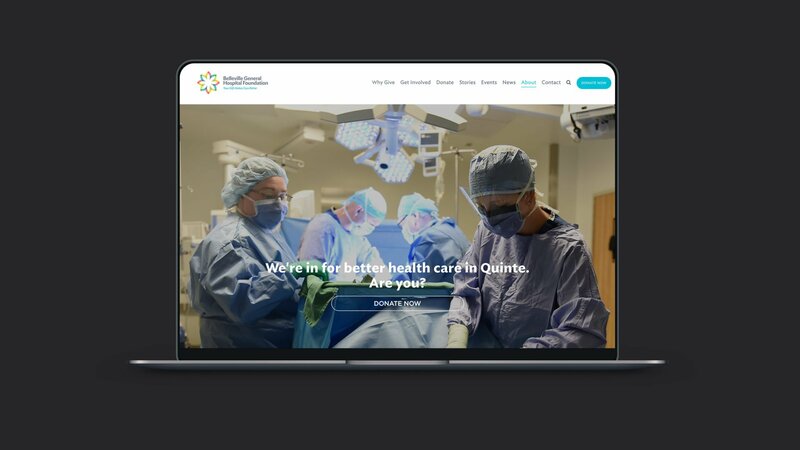 A new responsive website was developed that focused on donor-conversion and a streamlined UX allowing users to easily access key information.